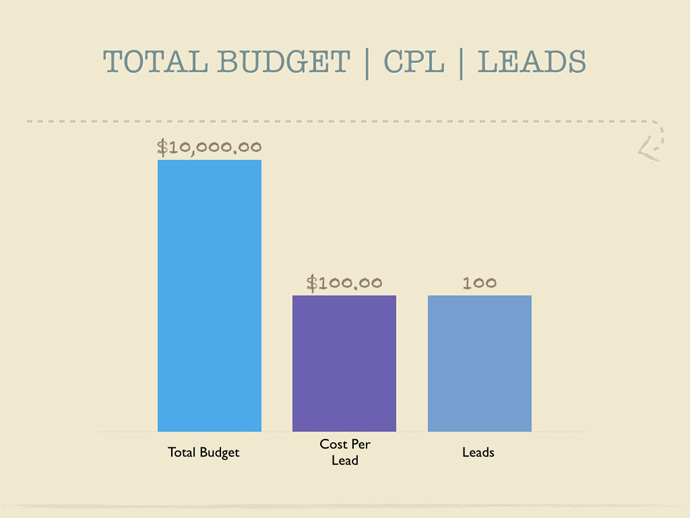 How do you generate leads that are cost effective? Small and medium size business tend focus just on leads. How many visitors do I get to my website a day? How many of those visitors convert into customer? How many customers click on a certain ad in Adwords? How many of those clicks convert into customers? Click through rates and conversion rates matter, but the cost a paid per lead matters just as much. There are two factors that make for an effective marketing campaign. 2. 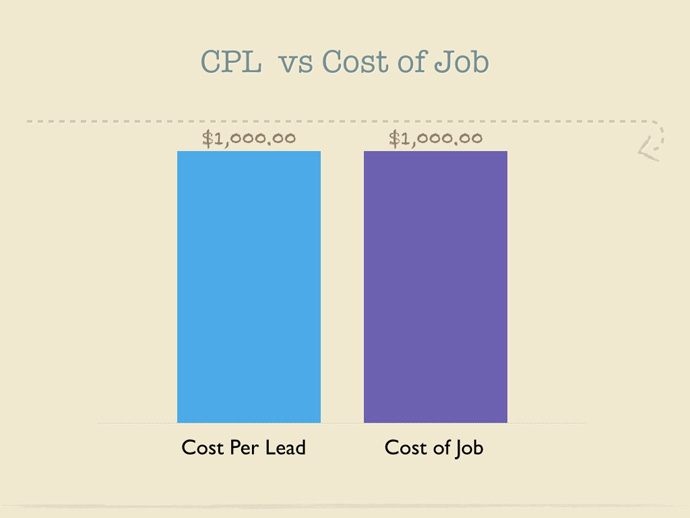 The ratio between leads to sales; the cost of the lead vs. the cost of the job and your sales performance. Milestone SEO frequently works with small and medium sized businesses in the service industry. Construction, HVAC, and plumbing to name a few. The cost of a lead is nearly the same as the cost to do a job, leaving almost zero profit margin, zero room for growth, and zero room for expansion. 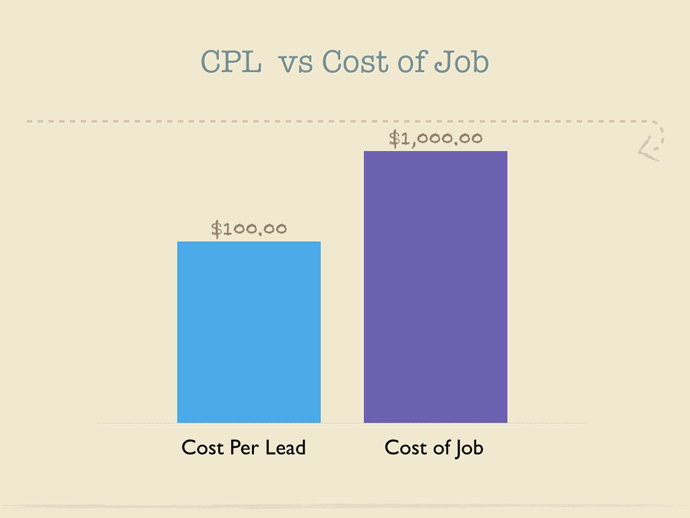 Small and medium sized businesses oftentimes have no idea how much their actual cost per lead is. All they know is that they were spending a lot of money for marketing, and seeing miniscule returns. Instead of making money, their marketing was costing them money each and every month. This is how Milestone SEO changes the game for small and medium sized businesses. 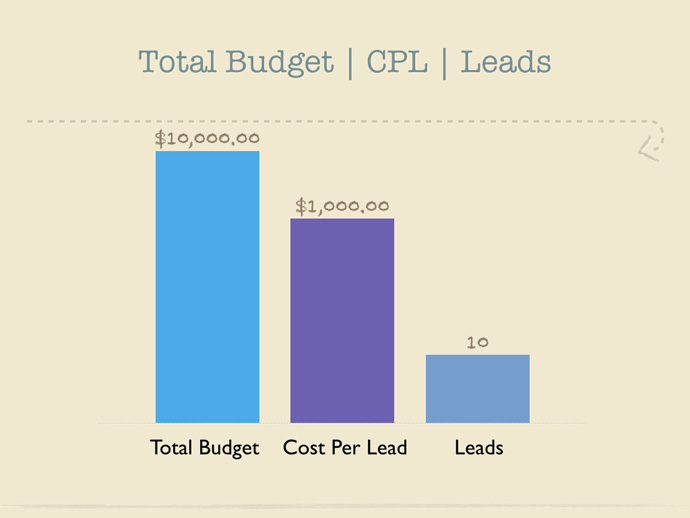 The first priority was to reduce the cost of each lead. First, a properly structured PPC campaigns that eliminates expensive keywords that don’t convert into clicks, and instead focuses on keyterms and keywords that have a lower cost per click but convert at a higher rate. Secondly, we optimize a business’ website with fresh content that is targeted to increase organic search traffic and raise a website’s visibility in Google. Instead of marketing costing a small or medium sized business money, marketing is making a small business profitable. And now that the cost per lead has been reduced that immediately opens up the opportunity to generate new leads. With a cost per lead under control a small business owner can focus on running a profitable business and also focus on expansion. 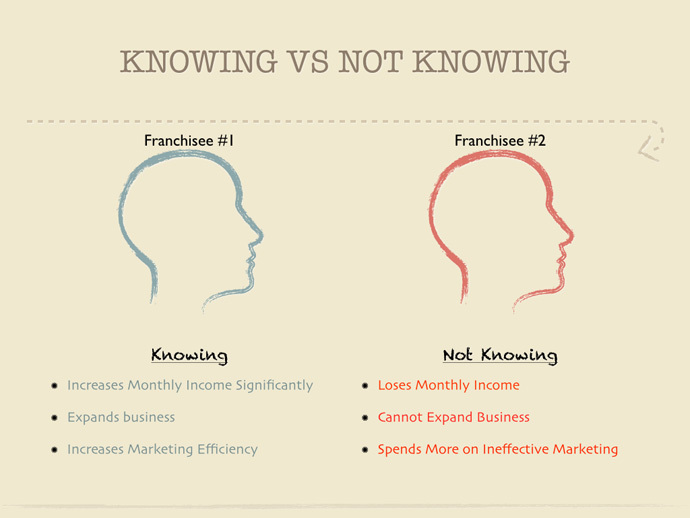 By generating more leads, and leads in quantity, a business owner can open new service areas. 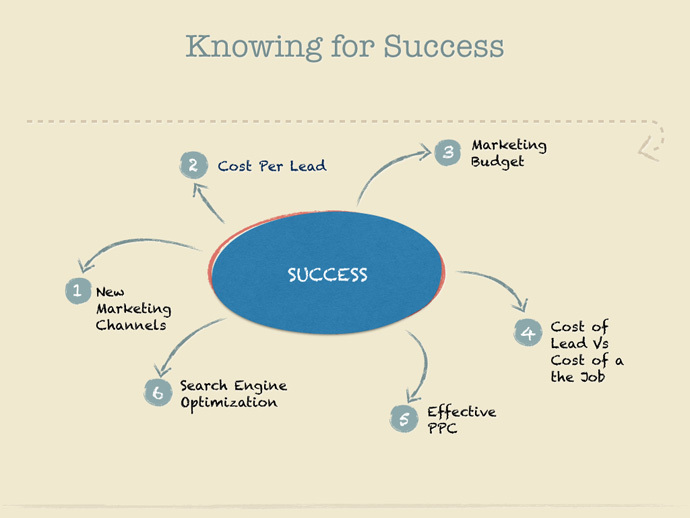 The key to success for any marketing strategy is generating a lot of leads in a cost effective and efficient way. This how Milestone SEO has been able to take small and medium sized business, and turn them into multi-location businesses in a couple of years. Success, however, all starts with knowledge.